This entry was posted in Entrees, Recipes and tagged BBQ, dinner, entree, family cookbook, food, ground beef, hamburger, ketchup, meatloaf, recipe, simple, simple meatloaf recipe. Bookmark the permalink. So glad to see you posting again! 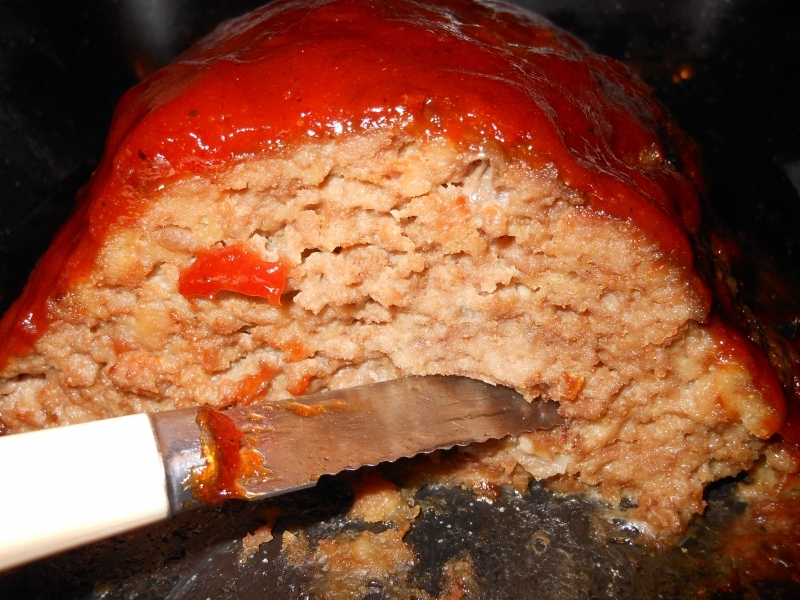 The Meatloaf looks delish!